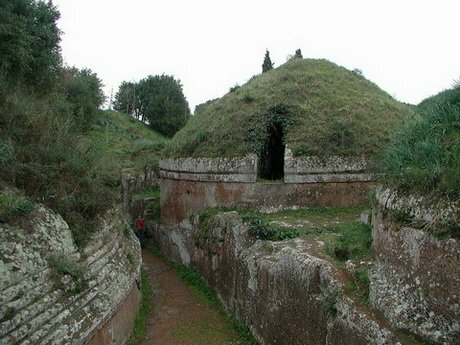 The Cerveteri Tour can begin from Rome or directly from Cerveteri. 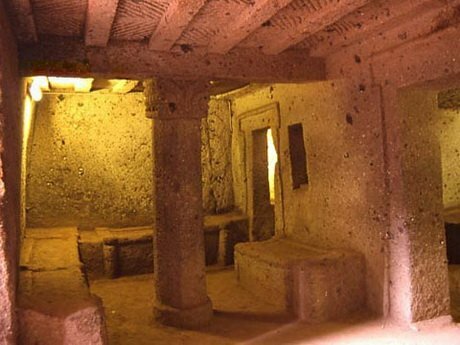 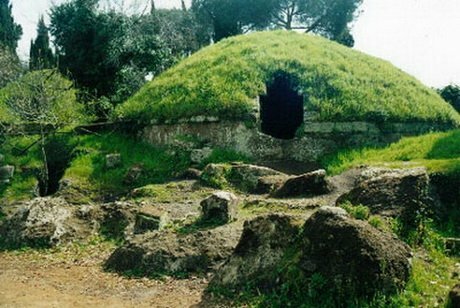 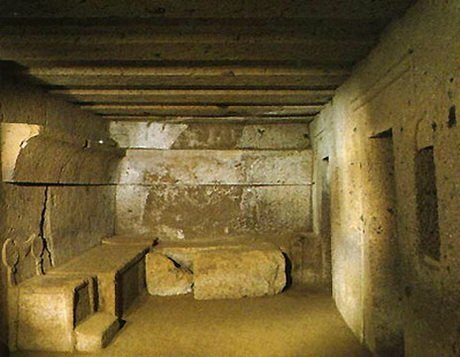 Departing from Rome, going along the Via Aurelia and the highway, we arrive in the valley of Cerveteri where can be found about 2000 Etruscan tombs. 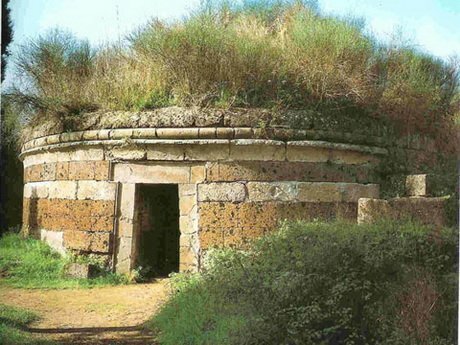 The ancient Cerveteri is situated about 7 km from the sea, a location which made it a wealthy trading town derived originally from the iron ore mines in the Tolfa hills. 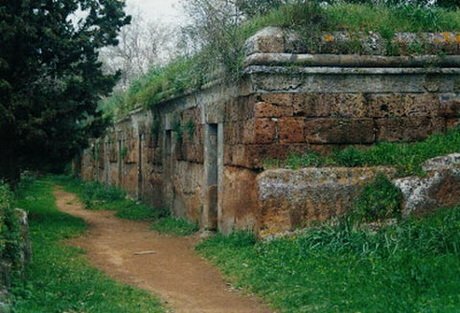 The city had three sea ports including Punicum, Pyrgi, connected to Caere by a road 13 km long and 10 metres wide. 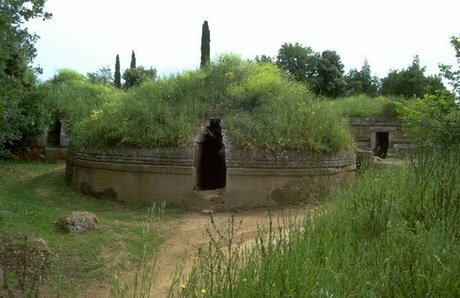 We enter the necropolis where we will visit inside the most important typologies of tombs from the IX to the II century B.C. 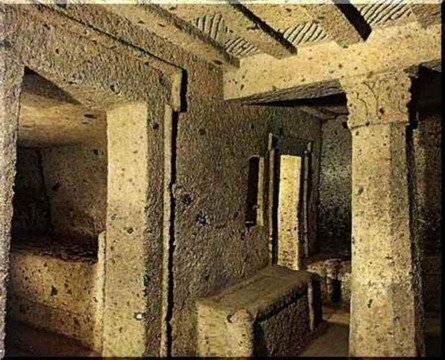 In the Villanoviano period cremation was quite usual and ashes were put into biconocal urns inside tombs called “pozzetto”. 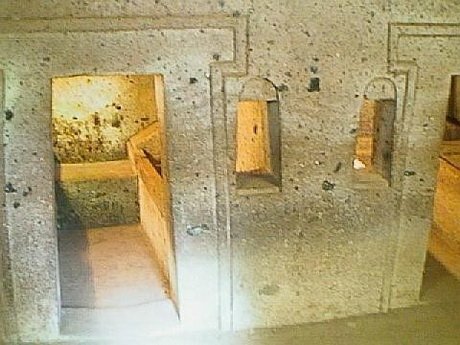 The wealth of details allowed us to know the household uses of the Matunas Family, as seen in the “tomb of the Reliefs“, of the fourth century BC. 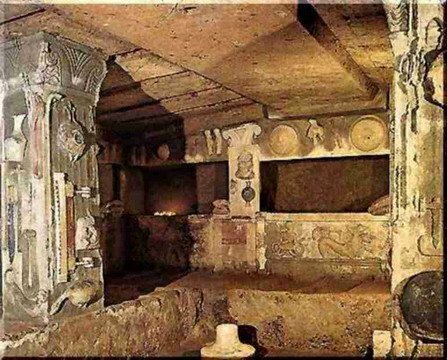 The interior of the tomb is in good condition, decorated with frescoes, reliefs on the walls and on the columns.